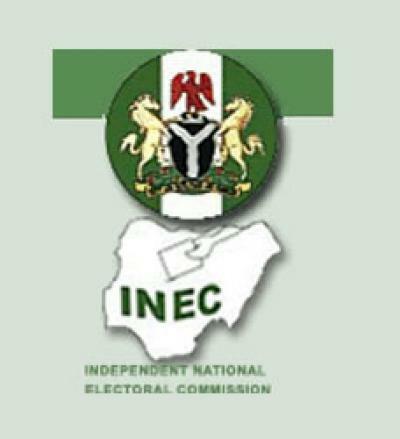 The Independent National Electoral Commission on Thursday said 373 candidates will participate in Saturday's governorship and House of Assembly elections in Kwara State. It also said it would change some collation officers in the state ahead of the elections. The state Resident Electoral Commissioner, Garba Madami, disclosed this while briefing journalists on the commission's preparation for the elections in Ilorin, the state capital. He said 35 candidates would take part in the governorship election while the rest 338 candidates from 19 political parties would be contesting for the 24 seats in the state House of Assembly. Madami expressed reservation about the performance of some collation officers who took part in the February 23 elections and said they would be dropped from the list. He said some of the collation officers performed poorly, especially in the addition of the figures collated from the field. He said, "A lot of the collation officers did not do well. In fact, we are dropping a lot of the collation officers. "We discovered that those in sciences do better in collation than those that read humanities. "We have more problems with those collation officers that read humanities may be it is because they don't like Mathematics." The REC also said fresh training would be organised for the commission's ad hoc staff before the Saturday's poll. Madami said 12,409 personnel have been deployed to participate in the exercise. He said the commission had received all sensitive materials for the election and had subsequently distributed them to local governments.